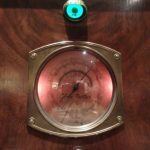 I’m restoring a 1935 Rogers 10-120 radio, and the dial glass has a crack in the corner of it. 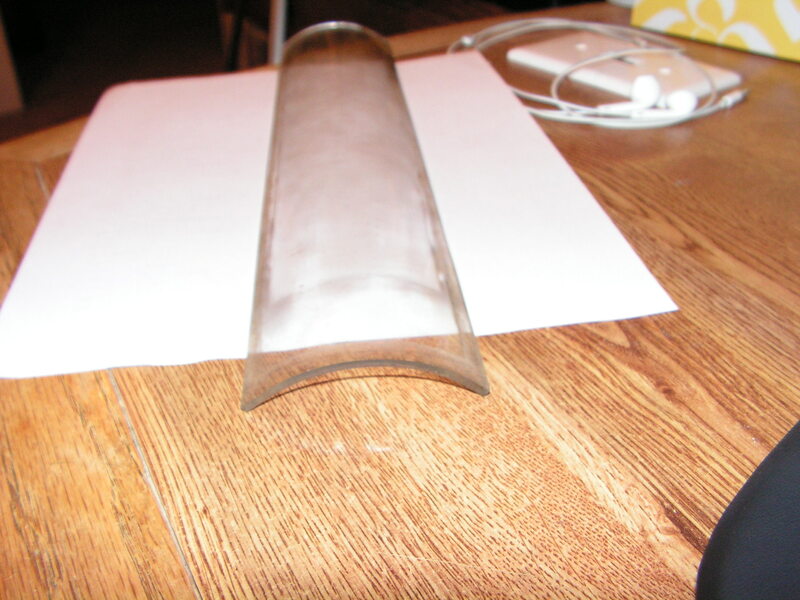 I know that this curved glass existed in many Rogers radios in 1935, and the glass was changed to plastic in 1936. I’d be happy with either glass or plastic. Picture is attached. I think this is a long shot, but I wanted to see if anyone had this dial face in a parts radio. I appreciate your help in finding a replacement! Chris,If you don’t find one,perhaps some careful trimming of a water bottle might do the trick. Can’t tell from the pic if the sides of the dial glass have any unique bends or shapes. Thanks Gary. 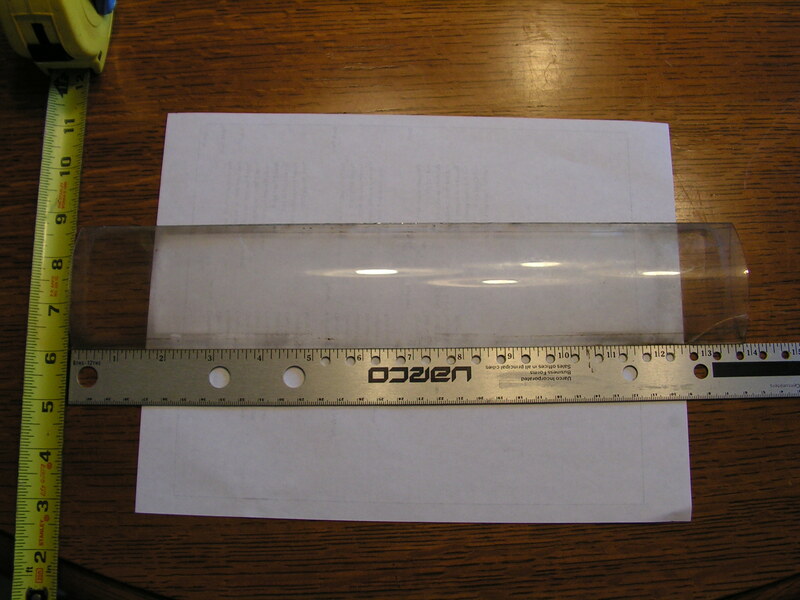 I did some measurements, and it appears that the glass is cut from a 3 1/2 inch diameter cylinder. It’s 3 inches from the bottom to the top of the curve and 14 inches long. If I don’t hear anything about someone who has one of these from a parts radio, I’ll start looking around to see if one can be fabricated. This reply was modified 1 month, 1 week ago by Chris Wysong.